The community of Balsam Bay lies slightly south of Grand Beach. The recorded history of the community reaches back to 1884, when a local cemetery became the official free burial grounds to anyone living in the communities of Stony Point, Beaconia, and Balsam Bay. The community post office opened for business on 1 November 1887, and the Balsam Bay Church emerged around 1920 ~ its name became St. Luke’s. Balsam Bay is currently home to eight cottage subdivisions and is growing rapidly. 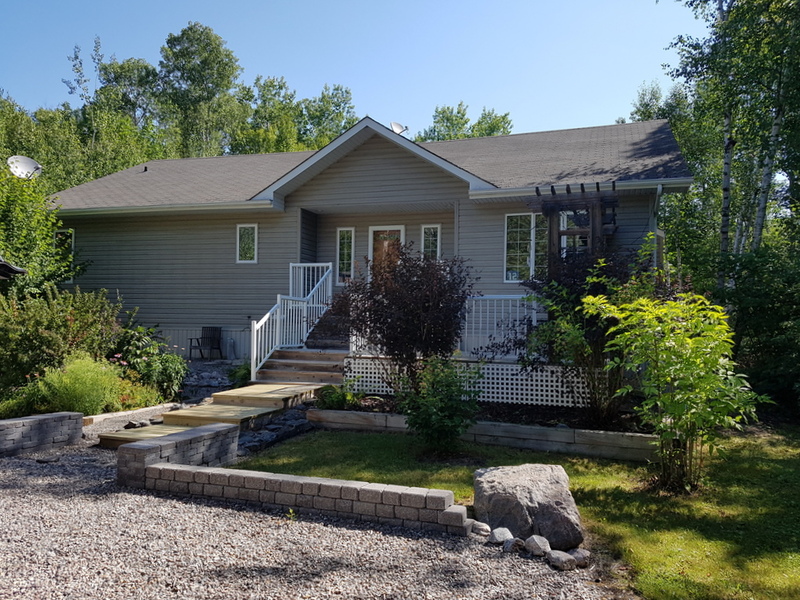 1373 sq ft 3 bedroom home located on a private nicely treed 2.8 acre lot. A gourmet kitchen with plenty of cupboards, and a sit at island counter! 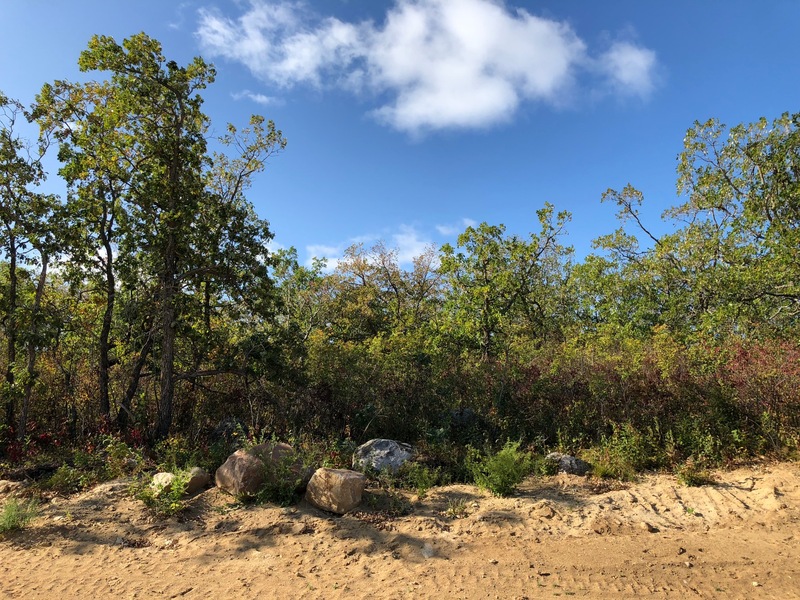 AFFORDABLE COTTAGE LOT, STEPS FROM SANDY BEACH, just a couple hours from the city, on paved highway. great cel service, high speed internet avail, many lots to choose, gated community, boat launch! 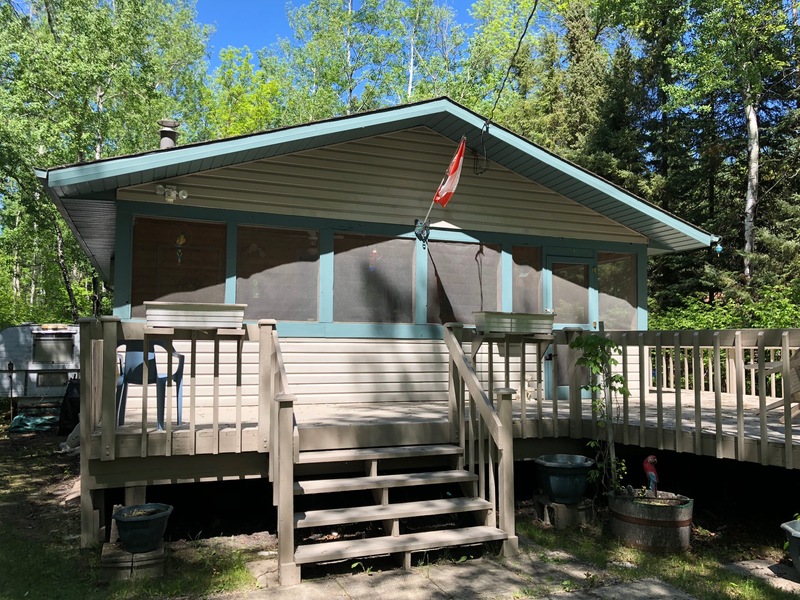 AFFORDABLE LAKEFRONT COTTAGE LOT, SANDY BEACH, just a couple hours from the city, on paved highway. great cel service, high speed internet avail, many lots to choose, gated community, boat launch! Beaconia was originally named after a beacon that was set up here in the late 19th century. It was a Station House for the Canadian National Railway on the shore of Lake Winnipeg in the first decades of the 20thcentury. There is now a plaque that commemorates the founding of the village over a hundred years ago. 103.09 acres. 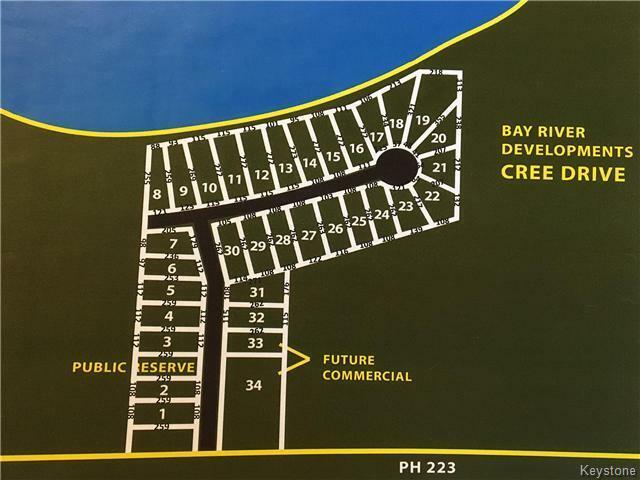 Subdivide, farm the land, build your dream home or own personal paradise close to sandy beaches! Only 45 mins to Wpg! 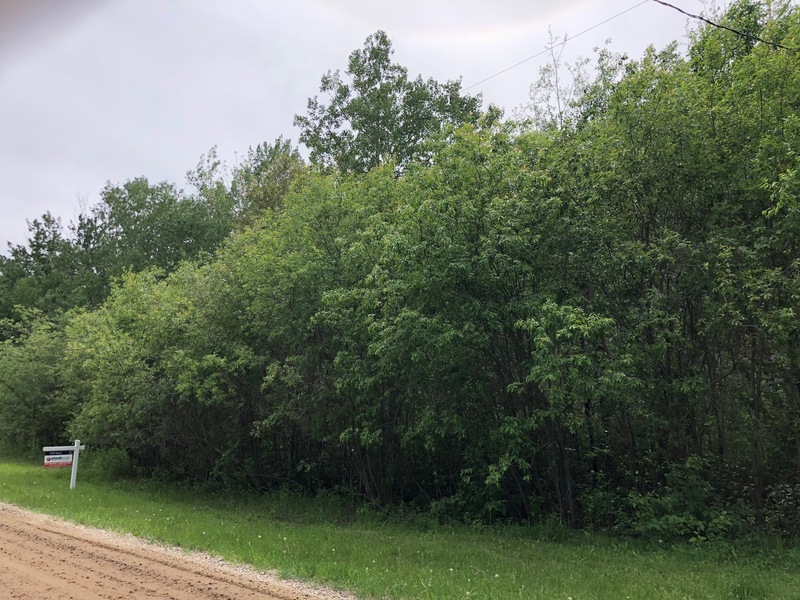 6 acres of space with some cleared areas, many trees, including lilacs and fruit bearing. Permits for building and installing the culvert. Close to beach! 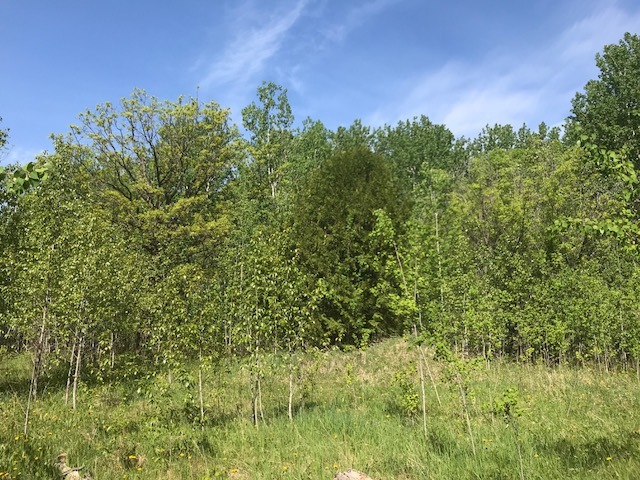 1.17 acres fully treed lot in the heart of cottage country! Build your dream home/ cottage located near the lake, close to Lester Beach. Amenities nearby! LAKEFRONT 294 ft frontage & 1231 ft deep. 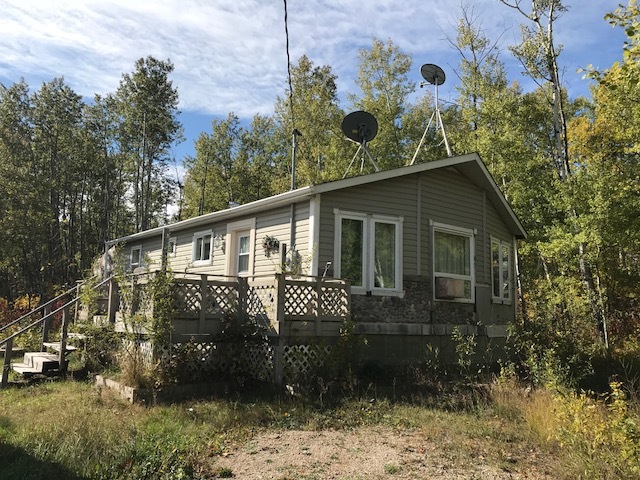 3 BR 2 bath year rnd home w/full partially fin bsmt on 8.35 acres. Open LR/DR/kit w/vltd cedar clg, rec-rm, wdstove, deck. Great value & price! Bissett originally acted as the service centre for the San Antonio gold mine. The community of Bissett is located on PTH #304 about 256 kilometers northeast of Winnipeg. 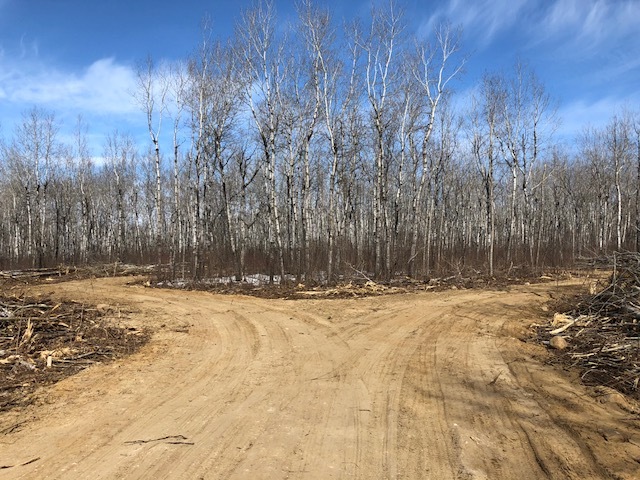 This road has now been extended into the Provincial Nopoming Park and to Wallace Lake, some 32 kilometers to the east, then southward through the park to Bird River Road. Brand Spanking New! 2184 s/f, 4 br, 3 bath, ! block from lake, open modern feel, 2 BR up, and 2 down, 2 ensuites + 4 piece bath on main. Finished in laminate & tile, w/vinyl siding! Grand Beach, 80 kilometres (50 min.) north of Winnipeg, has been a favourite Manitoba holiday destination ever since 1916. The board walk that extends along the beach was built in the early 1930s - great for an afternoon walk along the beach. Check out the signs depicting the past glory of one of Manitoba's oldes resorts. Gorgeous well treed property on quiet cul de sac, a short walk to Sandy Beach!! Best location in the Park. 3 BR 694 SF w/glazed sunrm, well, bb heat, deck, patio. So close to the beach there is a water view! Excellent location in G Bch park! 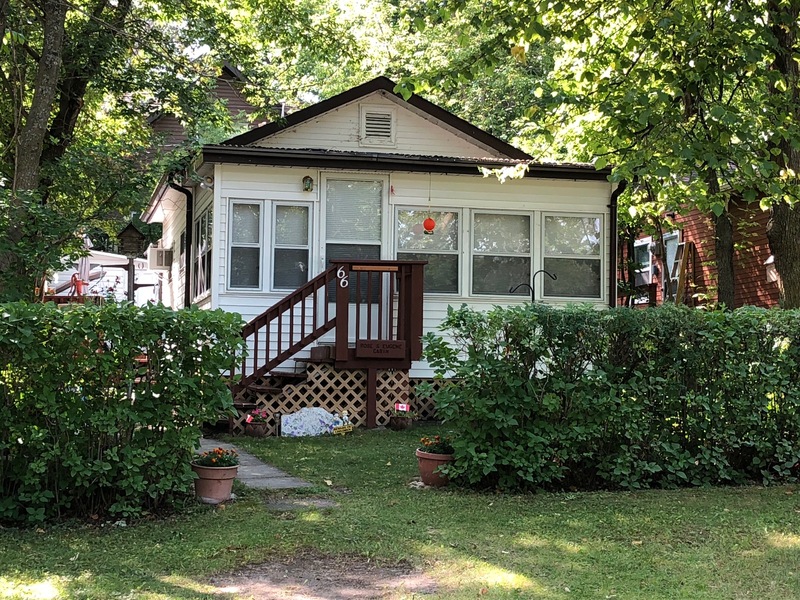 Lots of living space 845 SF 3 BR 1 3 pce bath, sunrm, open LR+eat in kit, vltd clg, 2 decks, fenced. Well maintained cottage! 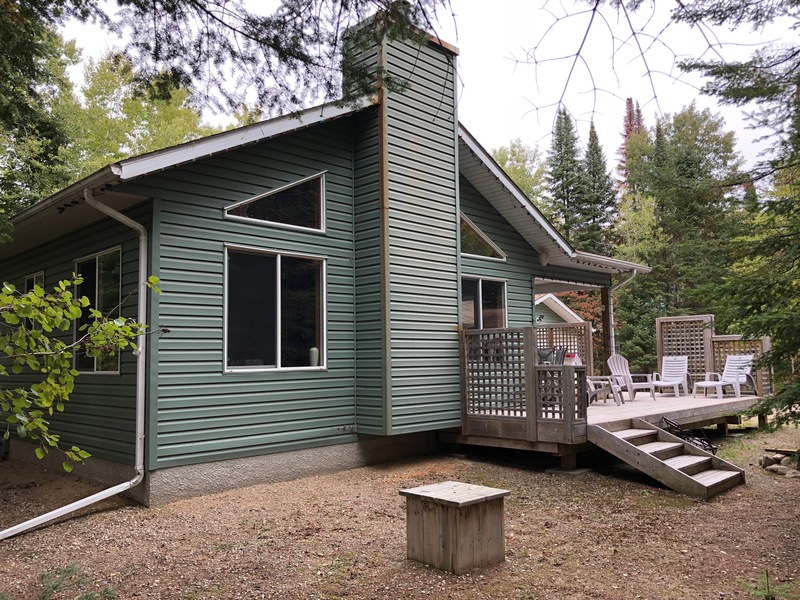 Unique opportunity 986 sq ft furnished seasonal cottage w/3 separate dwellings, 2 w/a lving rm, bdrm & kit prep area, 3rd w/bdrm & kit prep, 400 sq ft screened rm, shed, walk to beach! 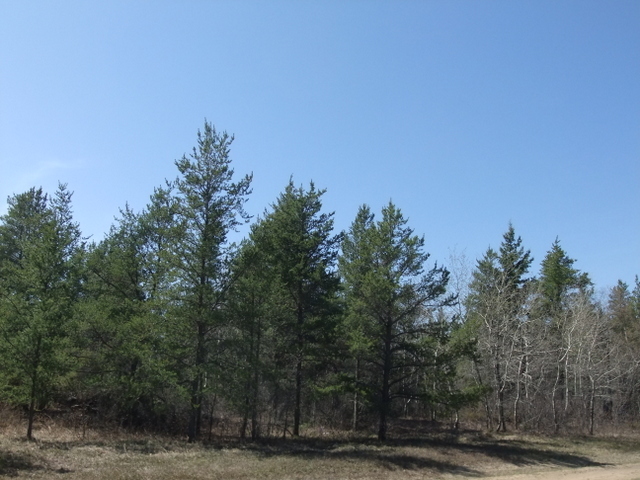 Treed .35 acre lot located at Grand Pines Golf Course. Lot backs on to the 16th fairway. Close to many sandy beaches and amenities. Great price! Located in the heart of the beaches, excellent property located close to many sandy beaches!! PRICED BELOW ASSESSMENT! Nicely treed lot on the 9th hole, beside a 75 ft wide public reserve. Driveway & culvert in place - Great location & value! Golf Lovers! Part cleared lot on 11th green. Undergrnd water, hydro & telephone services located at lot line. 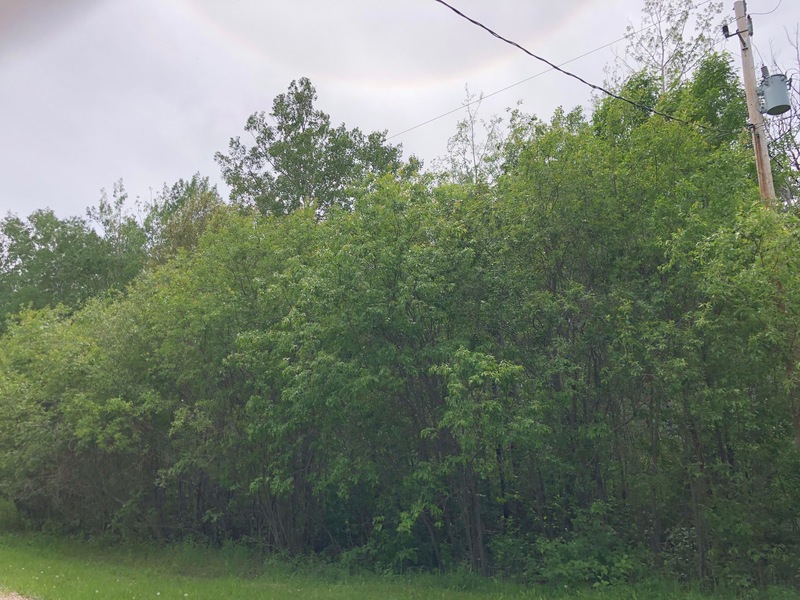 Build your dream home or cottage on treed pie shaped lot at the end of a cup du sac street. Backs on to golf course. 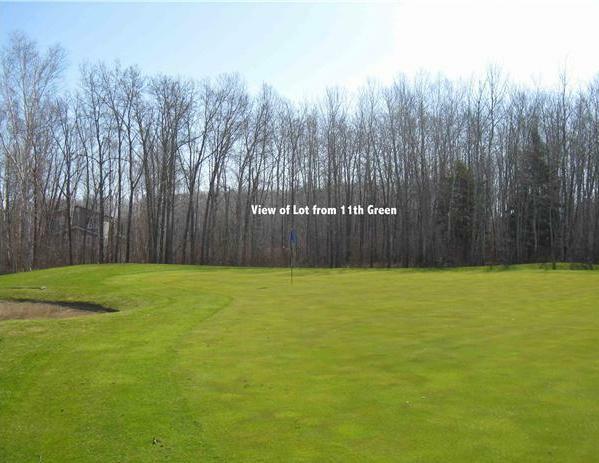 Nicely treed lot backs onto 3rd fairway. Lot is 91x200x58x200. Development has a water system in place, connection fee applies. Close to several beaches + amenities. Vacant building lot, Grand Pines Golf Course, close to many sandy beaches and amenities! Grand Pines, 1918 sq ft Y/R home, 3 bdrms,2 baths,open living w/frplce, dining, kit, family rm,dble garage,gazebo! Unique design, 960 SF well maintained 3 BR, w/wrap deck, steps to lake. 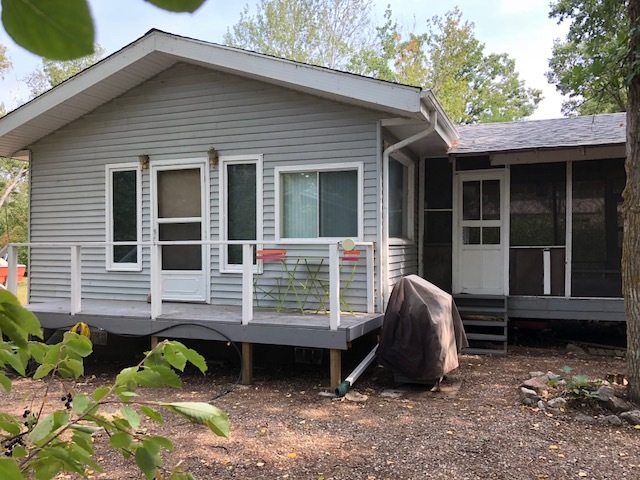 Vaulted clg, fully insulated, wd stove, glazed sunrm, newer shingles, mostly furnished, 45 mins to Wpg! Well treed corner lot within walking distance to beach, kids playground, boat launch & amenities! Gorgeous Hillside Beach property on a quiet bay. Priced to sell. Seasonal water available. A few short blocks to the water. Close to trails, sandy beach, just an hour from the city! Call today! REDUCED! Well kept 3 BR 672 S/F+192 SF of screen porch, huge wrap deck. Pine interior. Short walk to sandy beach! Solid attractive 1392 SF YR 3 BR 2 Bath on 1/2 acre private lot. Large rooms, nice layout, fully furnished, 5 apps incl. Just REDUCED! Attractive YR 3+ BR home/cottage+ bunkhouse, snug 800 sf+450 sf porch. Roof 2014. 1500 gal cistern & septic. Cert wd stove+bb heat. Heat in crawl space. See it! Rare find, 1424 SF 3 BR, 2 bath year/rnd home w/mostly finished walkout bsmt. Den, office, rec room, dbl garage, treed lot, close to water! Great Location!!! Build your dream home or cottage just steps from the water in Lakeshore Heights. Stunning custom riverfront on 155 acre subdividable lot - 4675 SF 4 BR home 3 bath w/1/4 mile of river frontage. Priv resort or B&B. Endless possibilities. 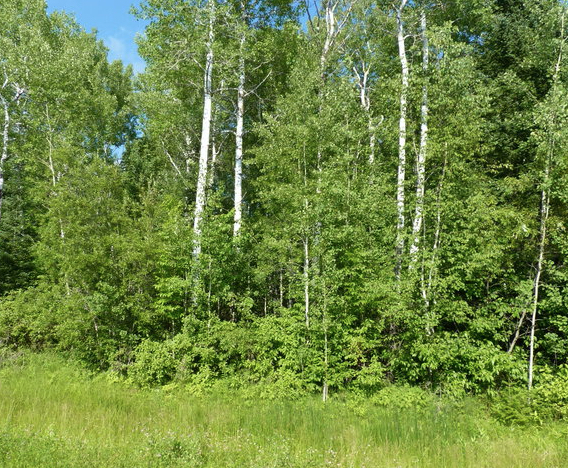 1 acre serviced LAKEFRONT property with a fantastic view of the lake and islands. Secure and beautiful, monitored, harbour, beach, Driveway in place, priced to sell! 832 sq ft or home is built to lock up stage right across the street from the beach access! Finish it the way you like, as you go! 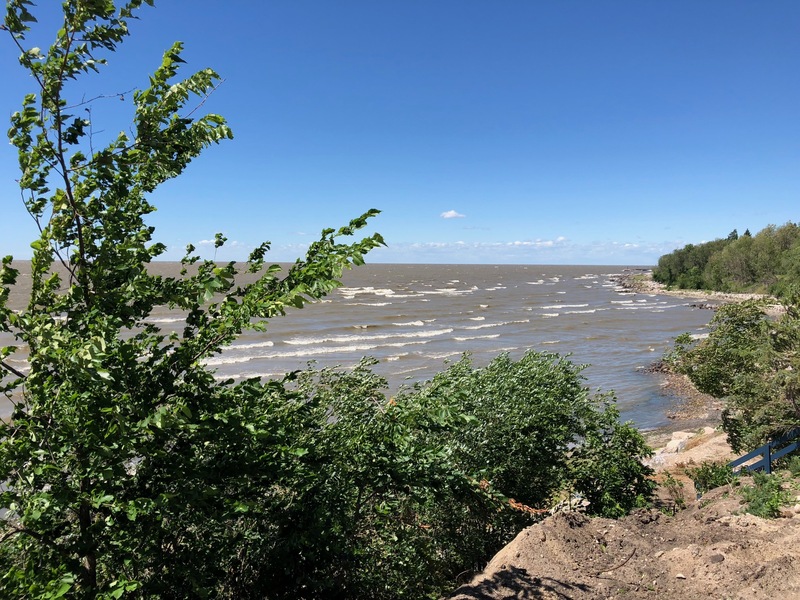 Patricia Beach is situated on a sandy peninsula that extends into Lake Winnipeg, while Beaconia lines a sandy island, joined to the mainland by a causeway. Sitting side by side, the beaches are separated by a channel which joins a marshy lagoon to the Lake. Beautiful building lot in Pine Glen in non-restricted Victoria Beach. Over 1/3 of an acre of mature trees. 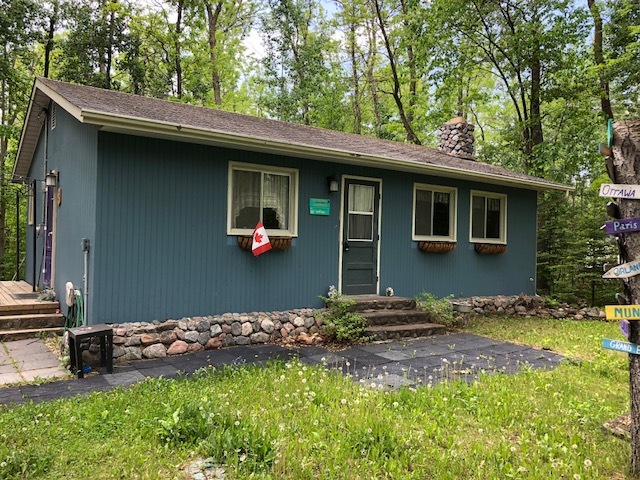 Near beaches, golf, hiking and quad/skidoo trails, stores, etc!!! Surrounded by trees, and ready to build your dream home. Close to school, shopping, 1/2 block from the river, and a stone's throw from the golf course! 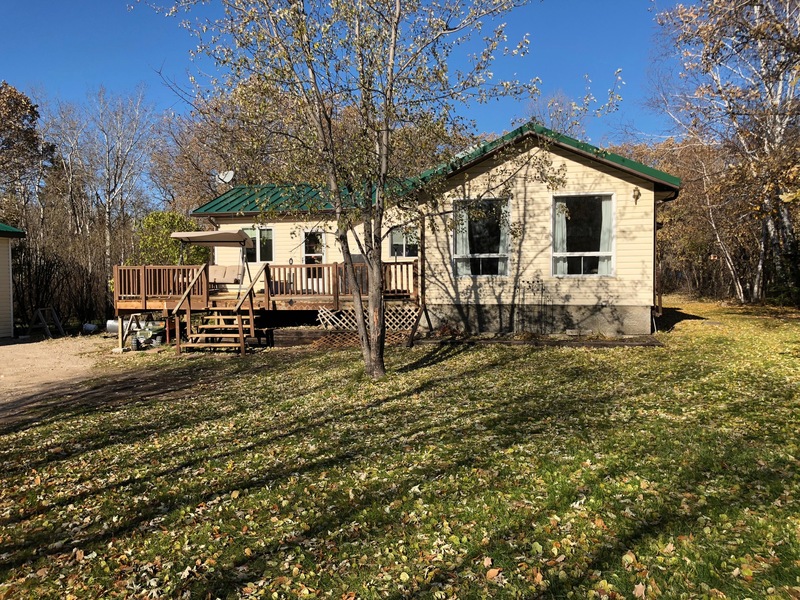 Waterfront prop on .61 acre w/driveway & culvert in place+a 15 X8 bunkhse w/loft for sleeping & compost toilet - perfect for camping out in while further developing the lot. Only 50 minutes from Wpg! Great value! Gorgeous serviced lot, backs on to the trail. Cleared w/driveway/culvert, low pressure sewer. Close to sandy beach! 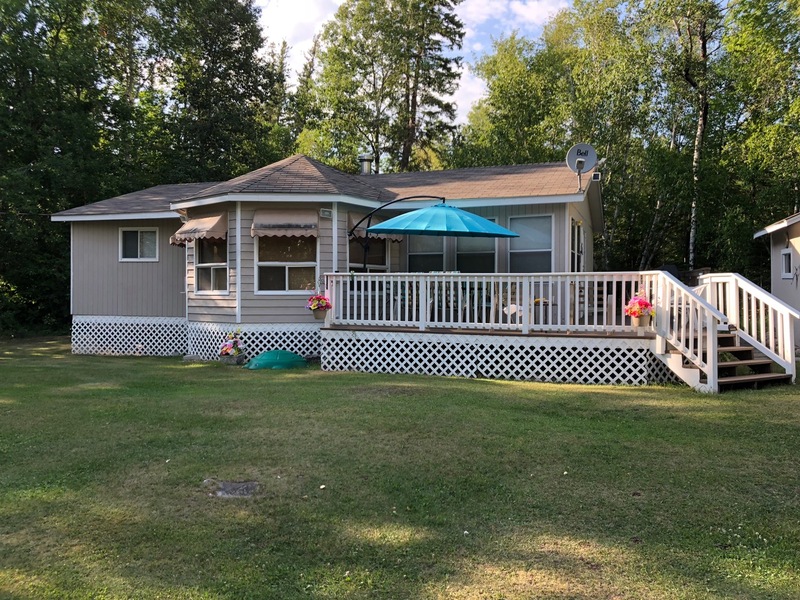 Sunset Bay Estates 1560 sq ft Y/R home/cottage w/3 bdrms, 2 1/2 baths, kit w/island,vlted lvingrm ceiling,dining area,W/D,dble garage,patio & deck w/gazebo,10 min walk to beach! Sunset Bay Estates 100 x 250 lot only 5-10 min walk to a fabulous beach. Ready to build? 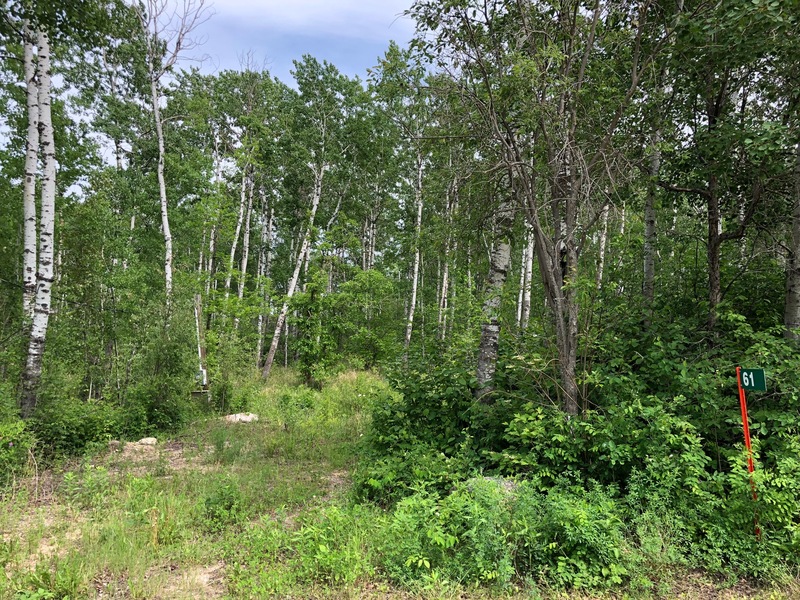 This lot is partially cleared w/driveway & culvert in place, close to Grand Beach! 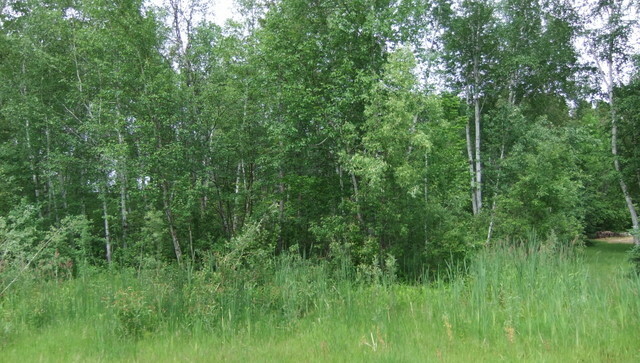 Vacant well treed 5.76 acre lot within minutes of Albert Beach. 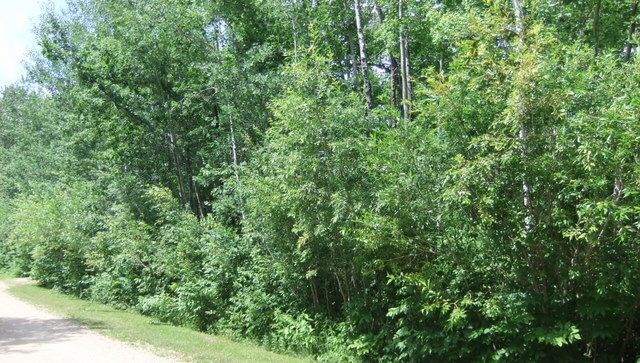 Great area for quadding, snomobiling, golfing, close to the beaches! 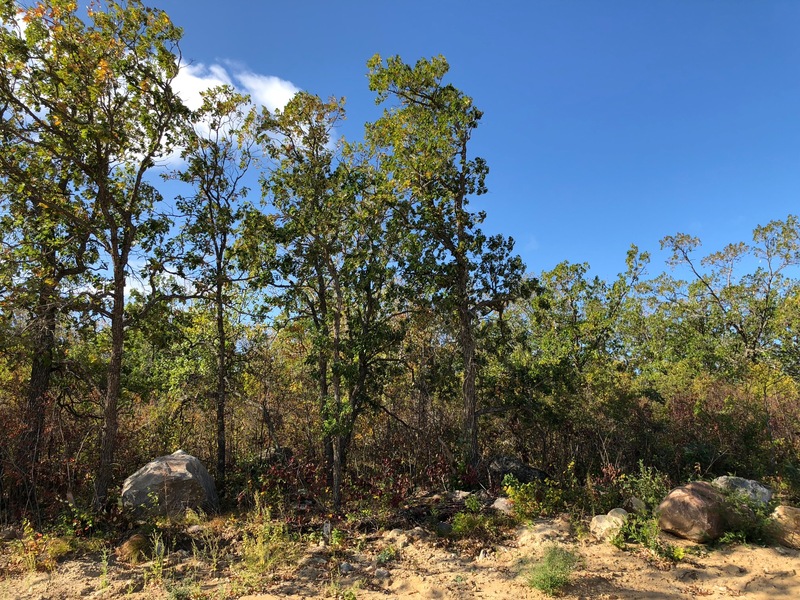 Rare find - vacant well treed 5.87 acre lot. 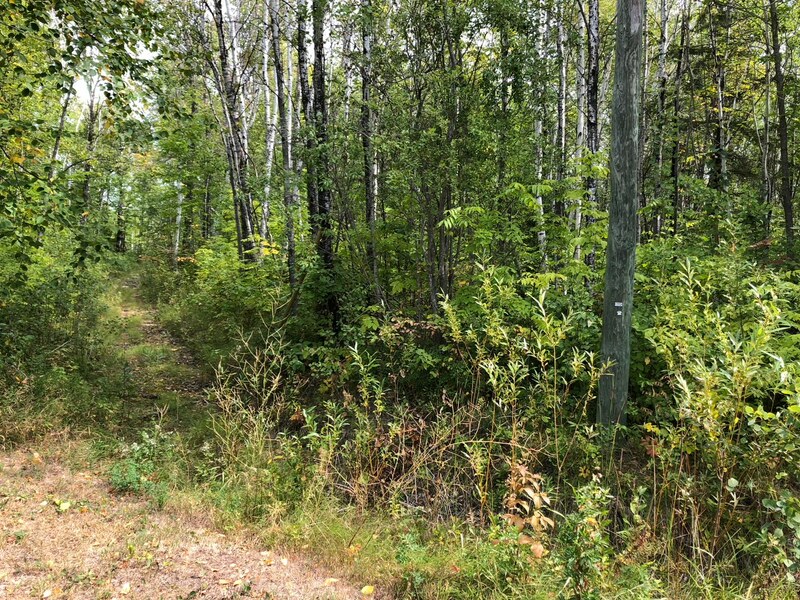 Great area for quadding, snowmobiling, golfing and within minutes of Albert Beach and many other beaches. 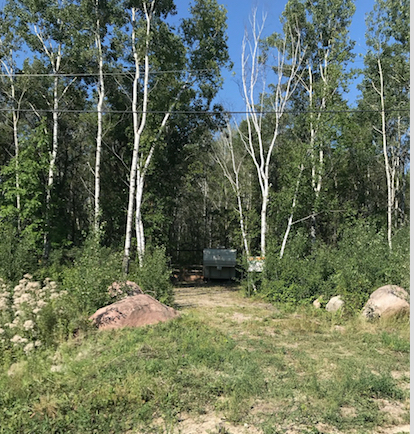 Perfect building lot in nicely developed area with hydro hookup at road, driveway approach and sandy soil for good drainage. Close to all amenities!! Gorgeous 1/2 acre, cleared and ready to go w/seasonal water available. Close to amenities & world class golf. Hydro on site, as well as a shed & gazebo. Site has driveway in place & is cleared. You could start building immediately Priced to sell! 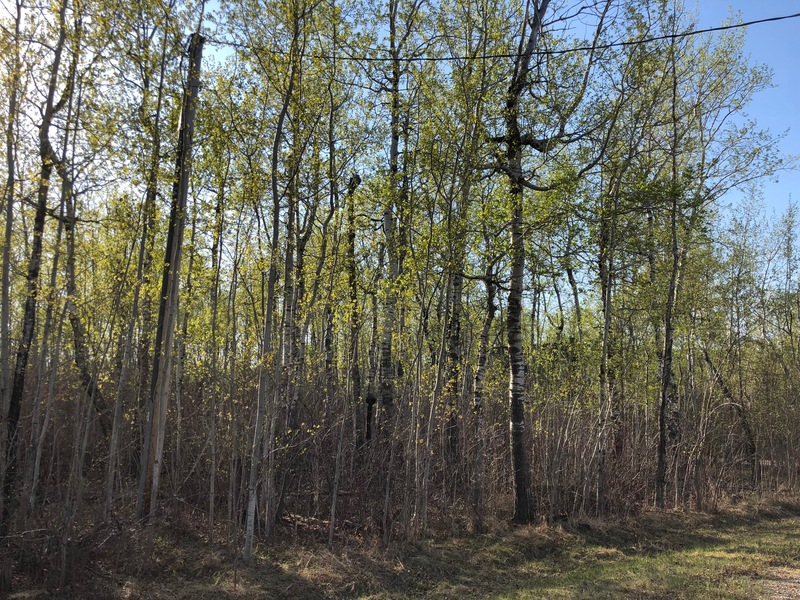 Opportunity to build you dream home or cottage on a treed lot near the water. Lot size 48 x 162 x 125 x 162-close to golf, beaches, stores! Year rnd 944 SF 3 BR home/cottage, 4 pce bath, open concept w/vltd ceiling. Short walk to the lake, view from deck. Just REDUCED! 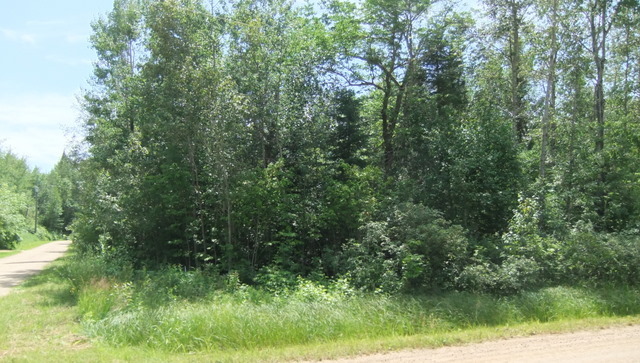 Traverse Bay close to Albert Beach, this is a 2 acre lot w/driveway in place. 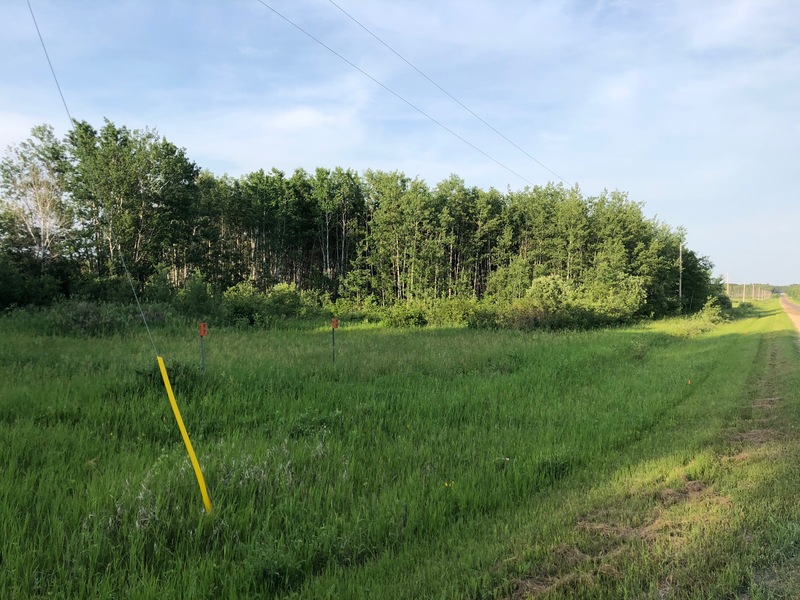 Build your dream home or cottage on a nicely treed lot. Close to beaches, golf and stores! Well treed property on a quiet bay a few short blocks to the shore. 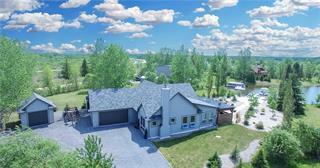 Close to store and golf, many trails for hiking, quadding, snowmobiling. Great fishing year round. Priced to sell! 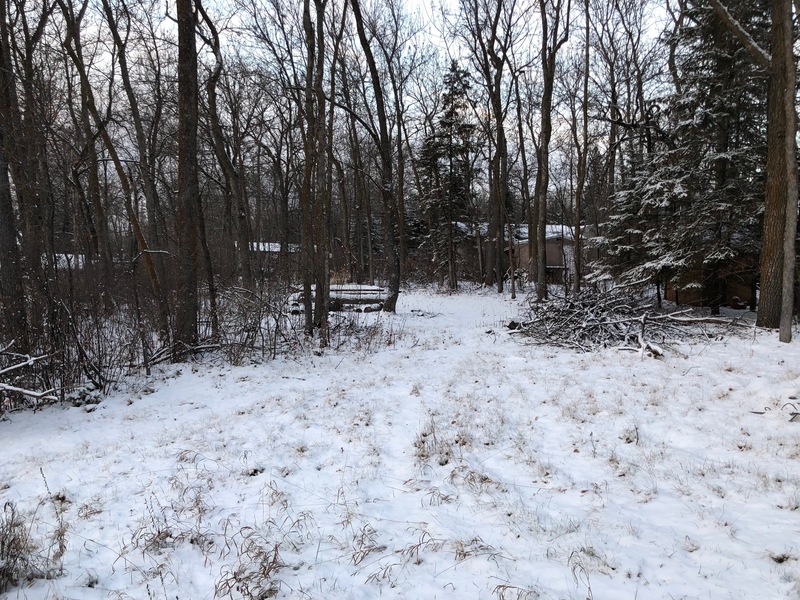 Affordable nicely treed 100x200 ft lot already cleared for a cabin. Driveway in place & hydro pole w/30 amp service. 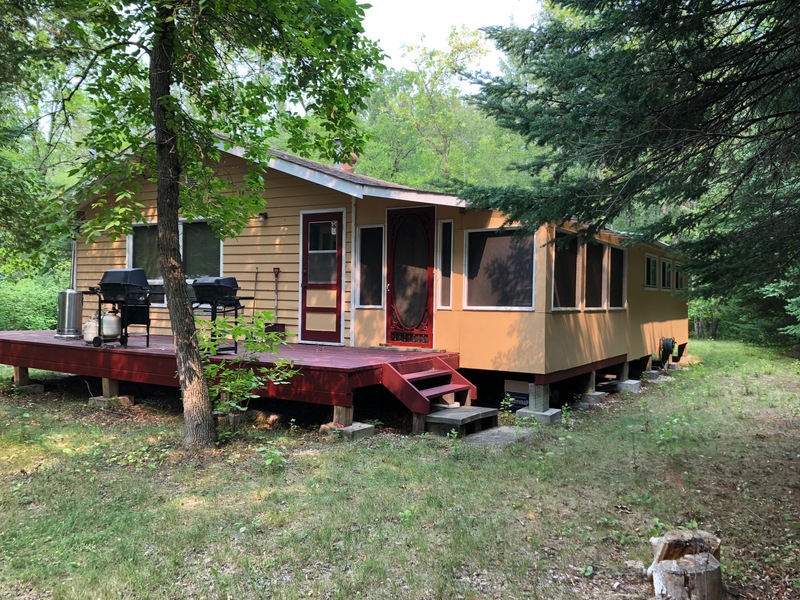 Close to lake & exc for quadding, dirt biking & snowmobiling. Bring a friend! Developer is offering a special package discount. 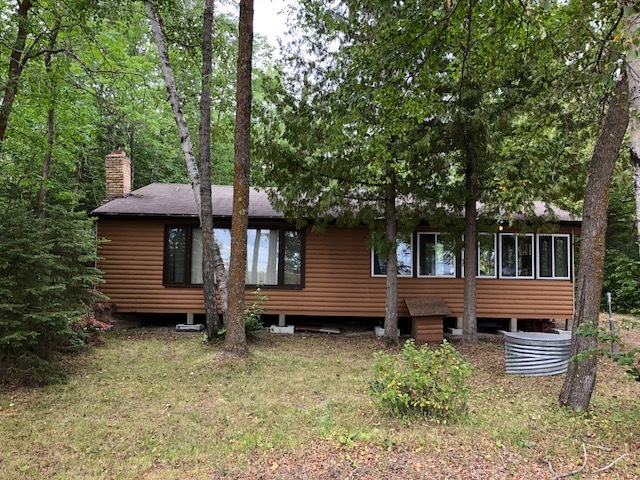 Approximately 3/4 acre property on a quiet bay, with nothing between you and the lake but crown land. Well treed, beside the public access/ swale. 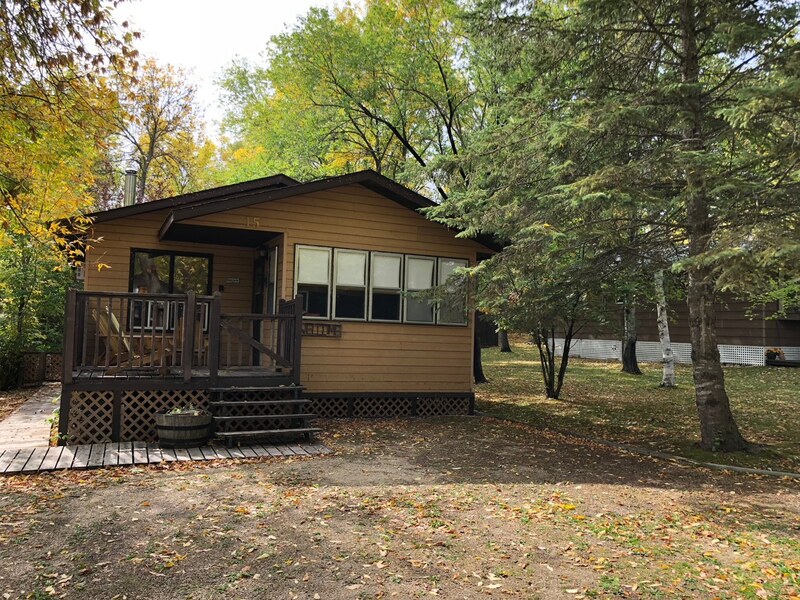 Close to the trails, great fishing, Golf course! Great Value! 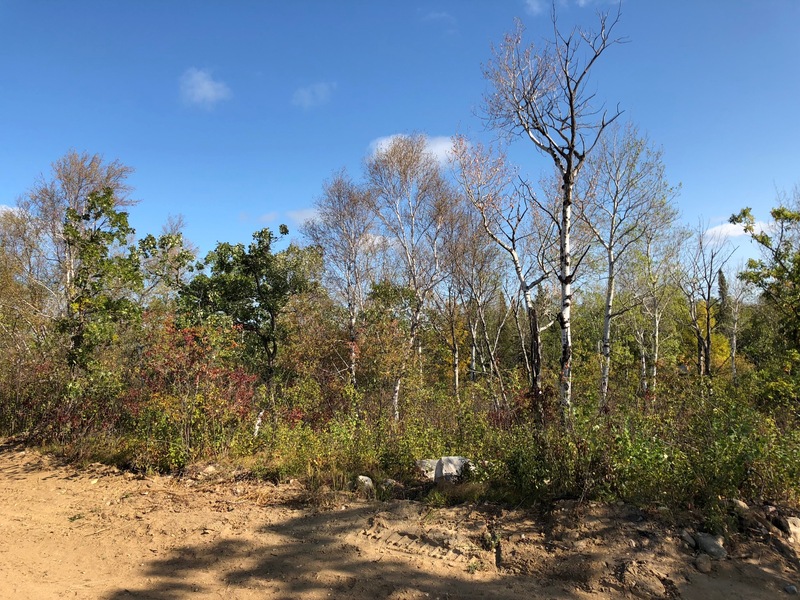 This approximate 1 acre building lot is located on a quiet bay, with nothing between you and the lake but Crown land. 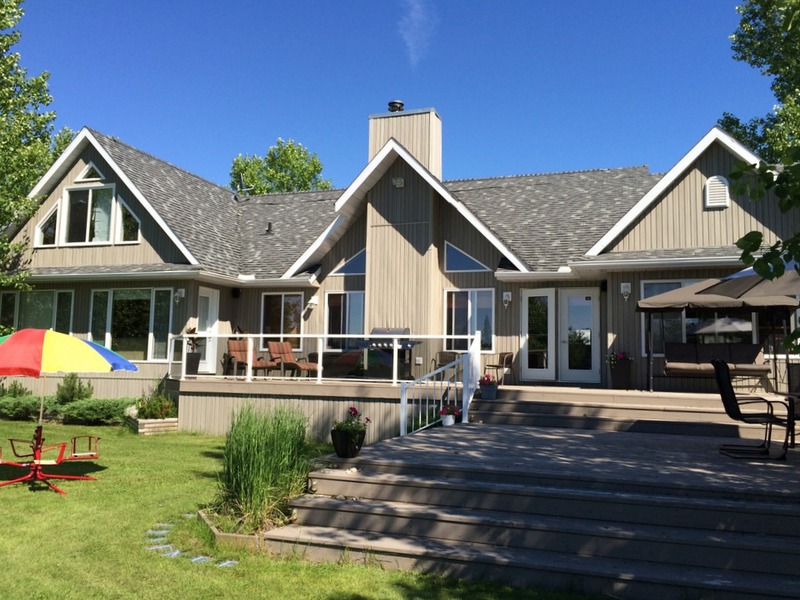 Victoria Bay Estates, 2150 sq ft 5 bdrm y/r home/cottage on water channel. 2 baths, kit w/island,vaulted ceiling, fireplace,sunroom, rec room w/hottub, dble garage, shed, dock! 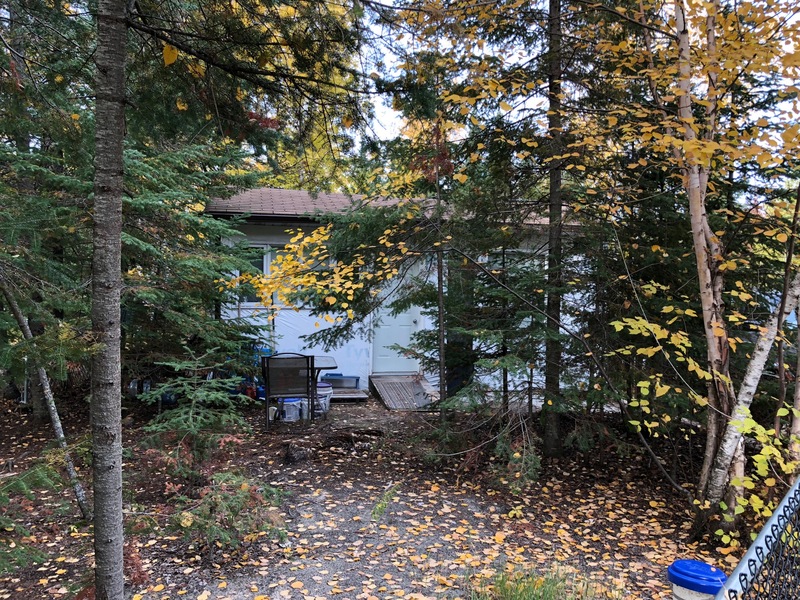 Beautiful building lot 100 X 150 - in Victoria Beach Non Restricted Area!! SPRING SALE! EARLY BIRD PRICE! Vendor will clear lot & install driveway until June 15! 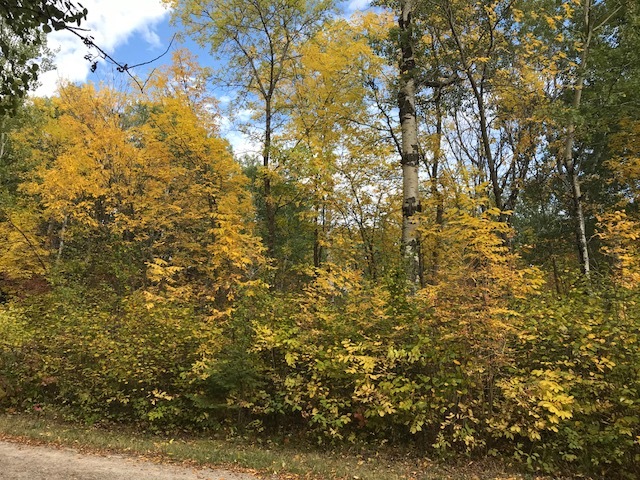 100X150 east facing w/20 ft public reserve at rear. Close to beach & golf . #4 neighbouring lot also available. 29 Evergreen Rd EARLY BIRD SPECIAL! Early Bird Special! 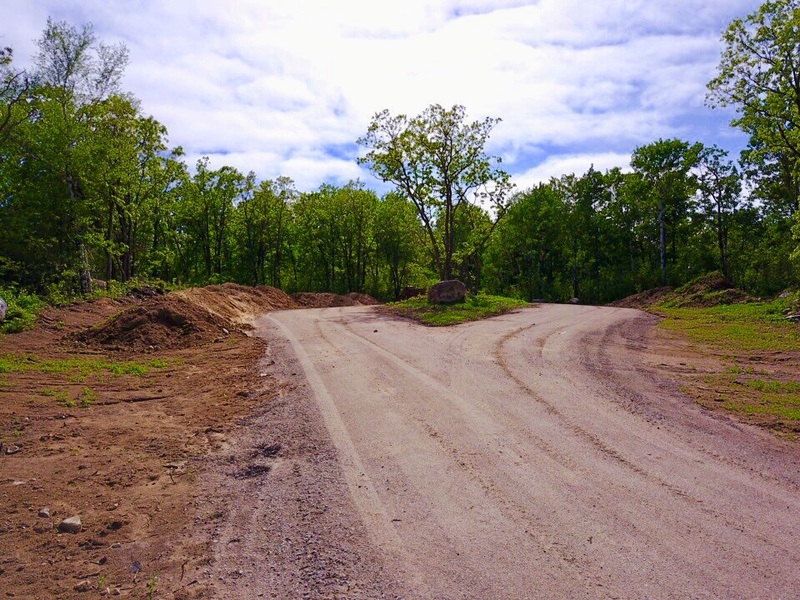 Seller will clear lot & install driveway before June 15! Vacant lot in beautiful VB w/55.95' frontage, 170.49' east side, 150' rear & 133.21' deep. Close to beach, golf nearby! VB non restricted area, accessible by car year round, roads cleared year round. 4 minute bike ride to VB restricted area! Ideal 76 x 127 building lot in the non-restricted area of Victoria Beach. Partially cleared and gated, flat with driveway. Close to beach and all amenities!!! Vacant lot in Victoria Beach, accessible by car year round, no requirement to build by. No water capital levy in this subdivision, seasonal water avail. Short walk to beaches, VB restricted area and all amenities! 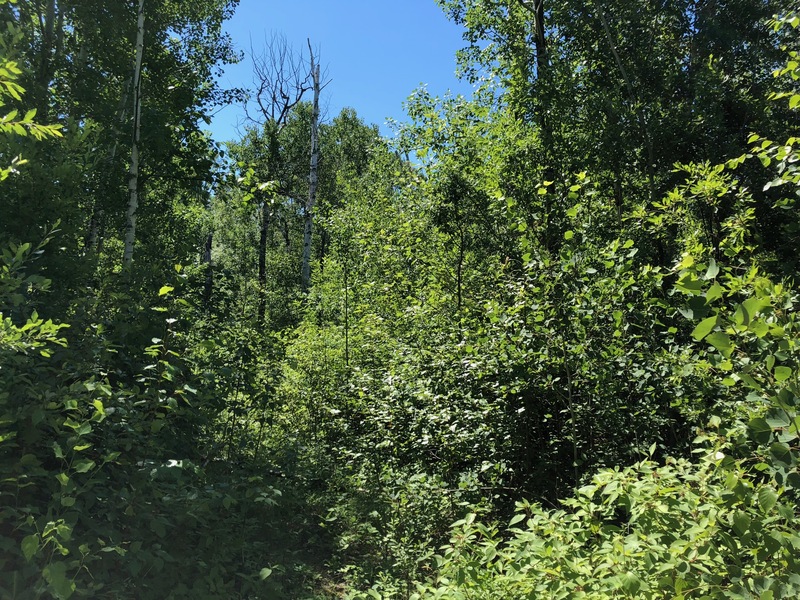 Victoria Beach non restricted, fabulous opportunity to build your dream home or cottage on a treed, partially cleared 107' x 157' lot. Driveway in place and hydro to lot! 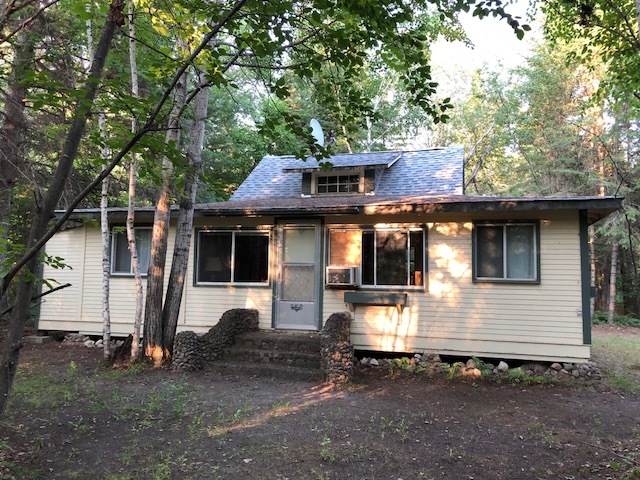 4 bdrm 968 sq ft cottage on a double lot. OpenLR/DR & kit finished in pine w/vlted ceiling, feature FP, 4 pc bath, 20x14 screened rm, deck! Charming open concept 1008 SF 3 BR cottage w/grand stone FP, 24x10 front deck & 10x20 screened porch, Juliet balcony off Master BR. AAA must see! Great building lot 78 front x 150, short bike ride to VB vehicle restricted area or a short walk to Wanasing Beach. No time restrictions. No trailers. Roads plowed! Original engineer built cottage, 1160 SF 2BR+loft, with many upgrades incl kitchen+bath. 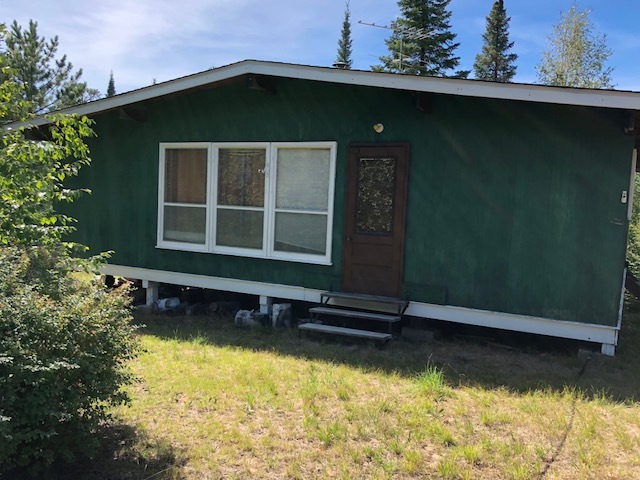 2 BR bunkhouse w/bathroom. Great location. JUST REDUCED! Victoria Beach Unrestricted 768 sq ft 3 bdrm cottage,3 pc bath, open kit/din/living area w/ pine accents & fireplace, shed, furnished,5 min walk to beach, bike to VB restricted! 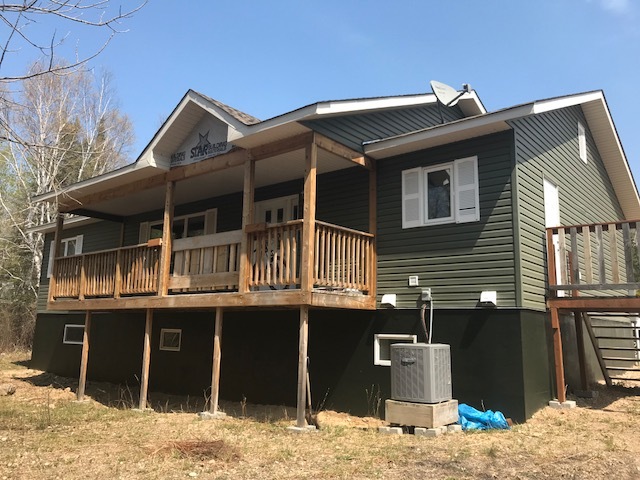 Move right into this freshly painted 864 sq, ft. 3 BR cottage with new bathroom and new roof in super location, 5th and Arthur, in Victoria Beach. Priced to sell! Quaint log 3+BR 928 SF+280 SF bunkhouse+new 352 SF screened porch. Homestead/cottage w/ modern upgrades & huge eat in kitchen, perfect for a large family. Just REDUCED! 3 BR 1256 sq ft year round home at the sand cliffs at Victoria Beach! Featuring a fully insulated bunkhouse with fenced side yard, 100 amp hydro hooked up, baseboard heat, and drilled well! 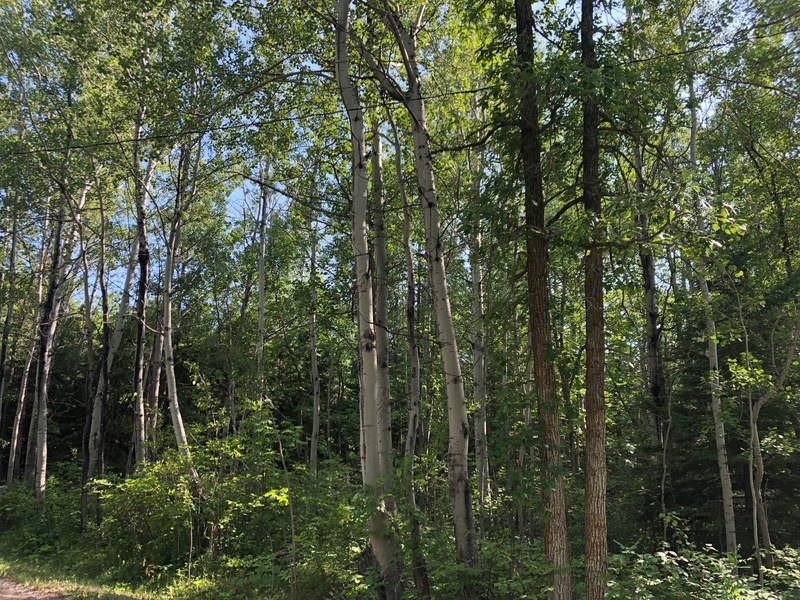 Gorgeous well treed corner lot in the sand cliffs area of Victoria Beach!